Official Synopsis: On August 8, 2017, Scream Factory will present two classic films from the 1980’s, Teen Wolf (Collector’s Editon), starring Michael J Fox, and Teen Wolf Too (Collector’s Edition), starring Jason Bateman, the latter on Blu-ray™ for the first time. In addition, the Saturday morning kids show Teen Wolf: The Complete Animated Series will get a DVD release from Shout! Factory, on September 5. Special Features on Teen Wolf (Collector’s Editon) include a new 2017 high-definition film transfer taken from the interpositive, a still gallery, the original theatrical trailer, and Never. Say. Die. The Story Of Teen Wolf – an exciting new comprehensive documentary about the making and legacy of the film, including brand-new interviews with writers Jeph Loeb and Matthew Weisman; producers Mark Levinson and Scott Rosenfelt; stars Susan Ursitti-Sheinberg, Jerry Levine, Matt Adler, Jim MacKrell and Troy Evans; basketball double Jeff Glosser; casting director Paul Ventura; production designer Chester Kaczenski; special effects make-up artist Jeff Dawn; and editor Lois Freeman-Fox. With a runtime of 2 hours and 23 minutes, the documentary also delves into the controversial urban legend regarding the final scenes of the film. 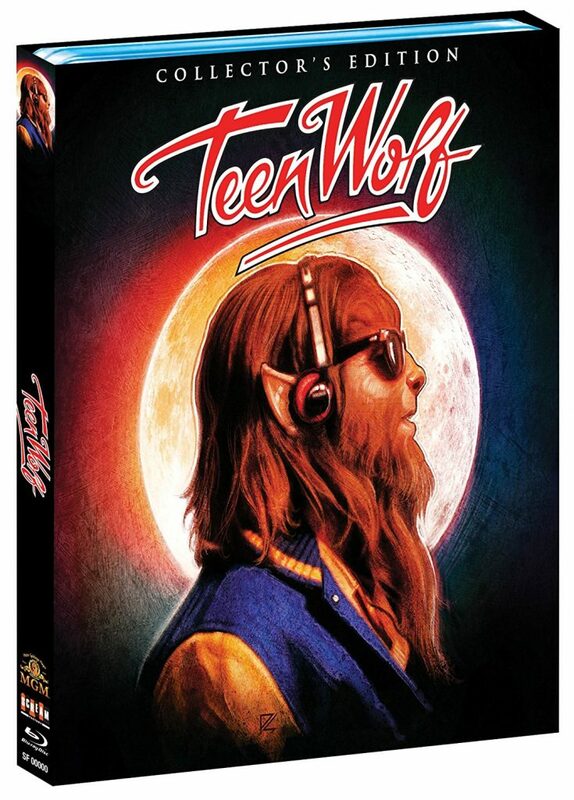 Special features on Teen Wolf Too (Collector’s Edition) include Working with the Wolf – an interview with director Christopher Leitch, Otherworldly – an interview with co-star Kim Darby, A Man of Great ‘Stiles’ – an interview with co-star Stuart Fratkin, Nerdy Girl Saves the Day – an interview with co-star Estee Chandler, A Wolf in ‘80s Clothing – a look at the wardrobe of Teen Wolf Too with costume designer Heidi Kaczenski, and a still gallery. Sporting new artwork illustration and new bonus features, both releases are available for pre-order now. Customers ordering from ShoutFactory.com will get a free poster featuring the brand new artwork, while supplies last, and will receive their copies two weeks early. He always wanted to be special … but he never expected this! Like all teenagers, Scott Howard (Michael J. Fox, theBack to the Future trilogy) is going through some … changes. But unlike the rest of the students at Beacontown High School, Scott’s changes include long hair that covers his entire body, claw-like fingernails, fangs, a heightened sense of smell, superhuman strength and the extraordinary ability to … play basketball? And that’s just the beginning. Naturally, these uncanny new features turn this loveable loser into the most popular kid in school. But by embracing his newly minted popularity, has the Teen Wolf lost sight of what it truly means to be Scott Howard? 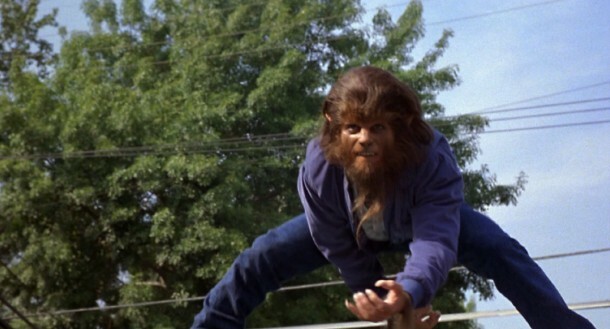 In Teen Wolf Too, high school was easy, but college is a whole different animal! 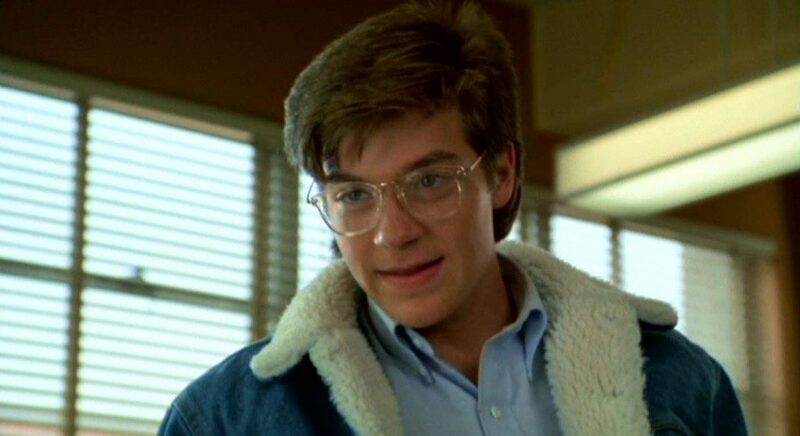 Jason Bateman (Horrible Bosses) stars as Todd Howard, a Hamilton University freshman with a full athletic scholarship — only Todd has no idea why, since he’s far more interested in veterinary medicine than sports. But his boxing coach, Bobby Finstock, is very familiar with the Howard family secret and he’s hoping he can use it to his advantage. When the whole school — including Todd — finds out that he’s a werewolf with superhuman abilities, Todd’s popularity skyrockets and he becomes the big wolf on campus. But is his fame a gift? Or a curse? And can he keep it from getting in the way of the relationships he has with his best friends and girlfriend? Perhaps a little guidance from his professor (Kim Darby, True Grit), who has a secret of her own, may help Todd learn the biggest lesson of all. Never. Say. Die. The Story Of Teen Wolf– A comprehensive documentary about the making and legacy of the film, including brand-new interviews with writers Jeph Loeb and Matthew Weisman; producers Mark Levinson and Scott Rosenfelt; stars Susan Ursitti-Sheinberg, Jerry Levine, Matt Adler, Jim MacKrell and Troy Evans; basketball double Jeff Glosser; casting director Paul Ventura; production designer Chester Kaczenski; special effects make-up artist Jeff Dawn; and editor Lois Freeman-Fox. This entry was posted on Thursday, June 15th, 2017 at 2:08 pm	and is filed under Film, News. You can follow any responses to this entry through the RSS 2.0 feed. You can skip to the end and leave a response. Pinging is currently not allowed. « Watch The Riot Unfold In ‘Detroit’!! !